Spring Concert raises the roof! Our annual concert raised the roof at St Matthew’s Church in Walsall. 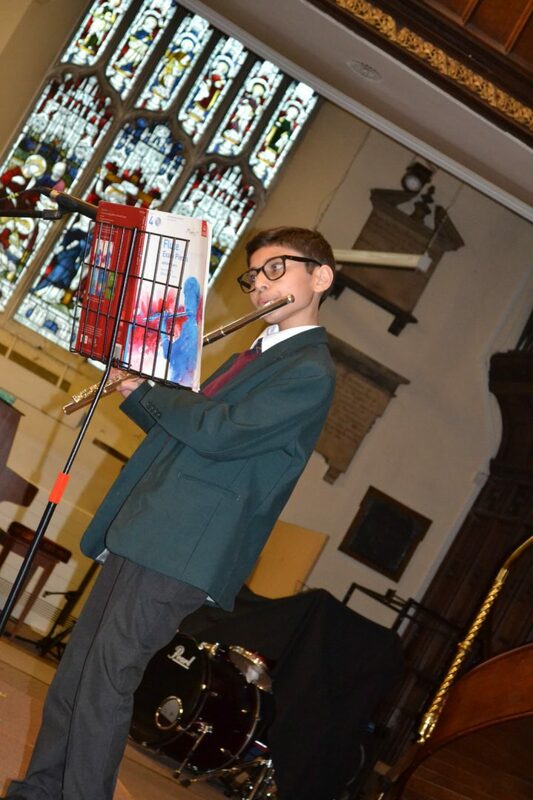 From our very youngest children in nursery to our eldest in Year 11, all of our pupils wowed us with their wonderful display of musicality and performance. Ruby and Eve, our talented comperes, introduced the Concert, which has to be a best ever! Reception, Year 1 and Year 2 made us feel very happy and ready for the start of spring with their wonderful hat creations. Our glorious vocal groups from the Lower Prep Choir, right through to our very own, talented staff choir performed along with The Rolling Stompers, the Samba Band, our fantastic soloists and wonderful duet. The Elocution pieces and our readers were also delightful and it was a pleasure to listen to their perfect diction. A big thank you to staff and parents for their continued support and we hope everyone enjoyed the wonderful evening.